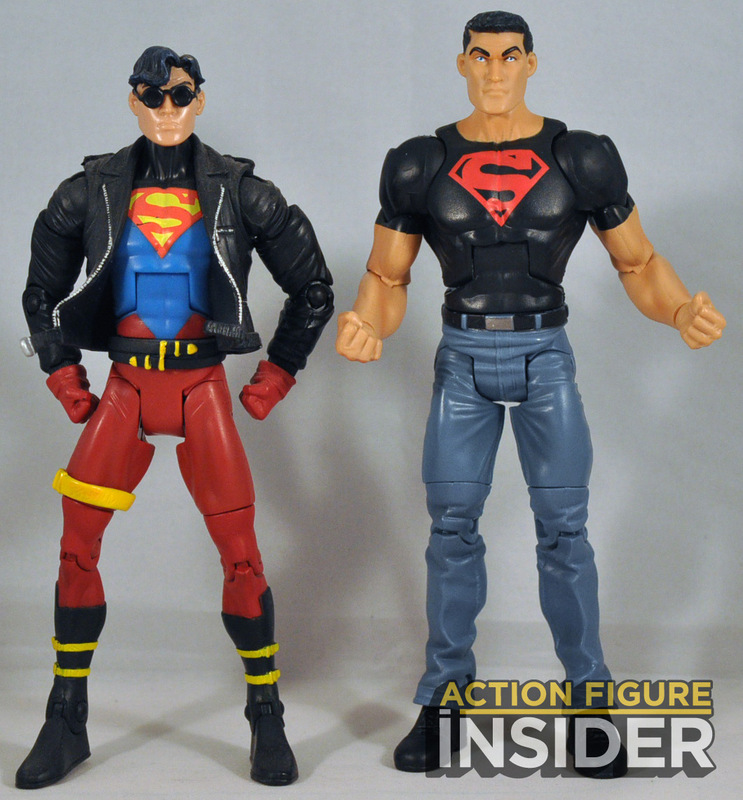 As we learned last year in my interview interview with Scott Neitlich, the Connor Kent Superboy figure was actually sculpted a few years back and was originally scheduled to be part of DCUC Wave 13. 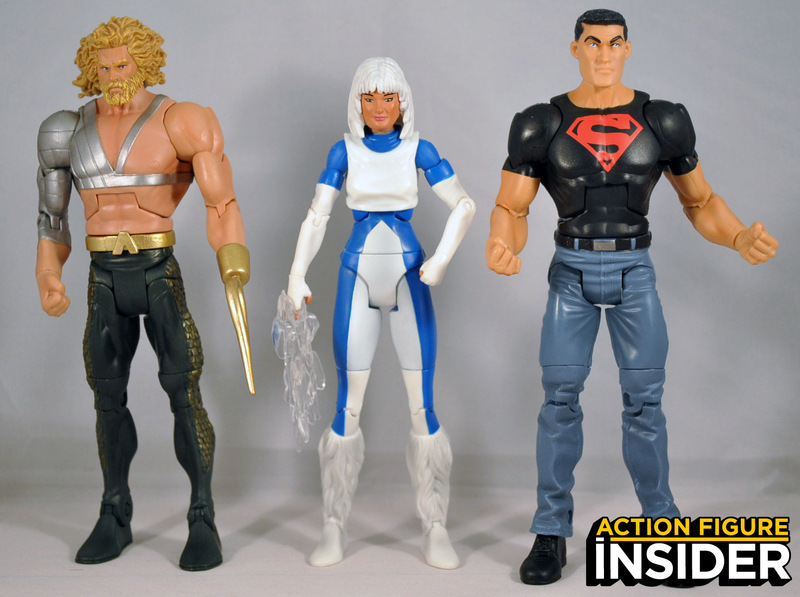 He was going to be a 50/50 split with the ‘Reign of the Supermen” 90′s Superboy that we got in wave 13. The tooling budget for that wave didn’t cost out for there to be a variant in that wave, so Conner went into limbo. Until now. Now Connor will be one of the final 6 figures in the DC Signature Series of 6″ Four Horsemen scupted DC Comics figures. We almost got an animated 6″ version of this costume and this character in the Young Justice line, but that figure did not meet the minimum preorder number in the Young Justice 2-pack with Miss Martian so it was shelved. 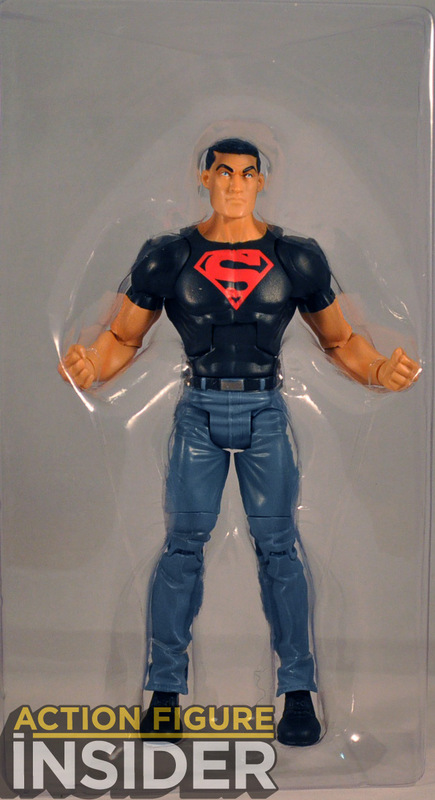 We had an indication that this Superboy figure was out there because he showed up last year as a thumbnail on former Four Horseman, Chris Dahlberg’s new website. If his face looks familiar it’s because we have seen it before. 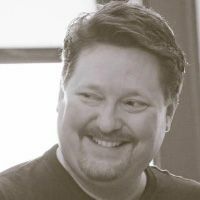 Some fans have commented that several of Dalhberg’s DCUC faces looked very similar. this figure has drawn comparisons to the heads/face sculpts we saw on Guy Gardner, Omac, Matter Eater Lad, and we see it again here on Connor. 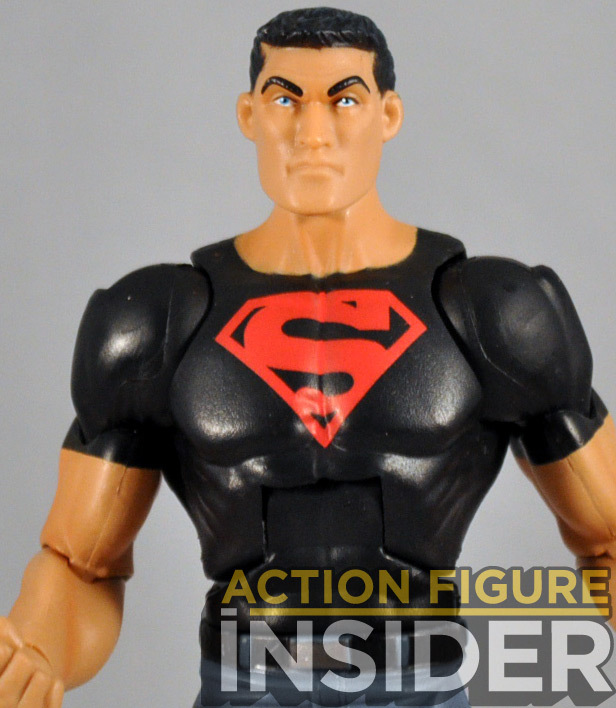 The DC Signature series draws to a close with this second-to-last figure, the fan-demanded Superboy! Conner Kent arrives in the 2000’s look, with black t-shirt and jeans. This member of the Teen Titans and Young Justice League is ready to step into his place in your collection. 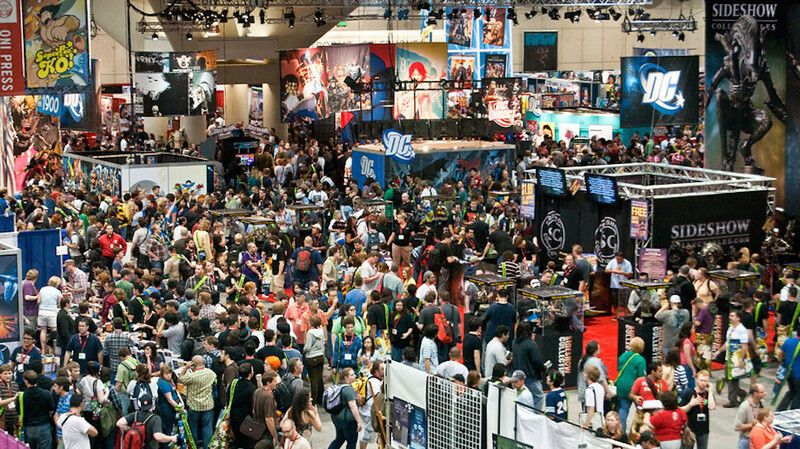 The Package – The package is the same as we have seen in the line for the past 2 years. The figure ships in the white mailer box, inside is the boxed figure with the window in front, character painting on the side and back and a bio for the character. 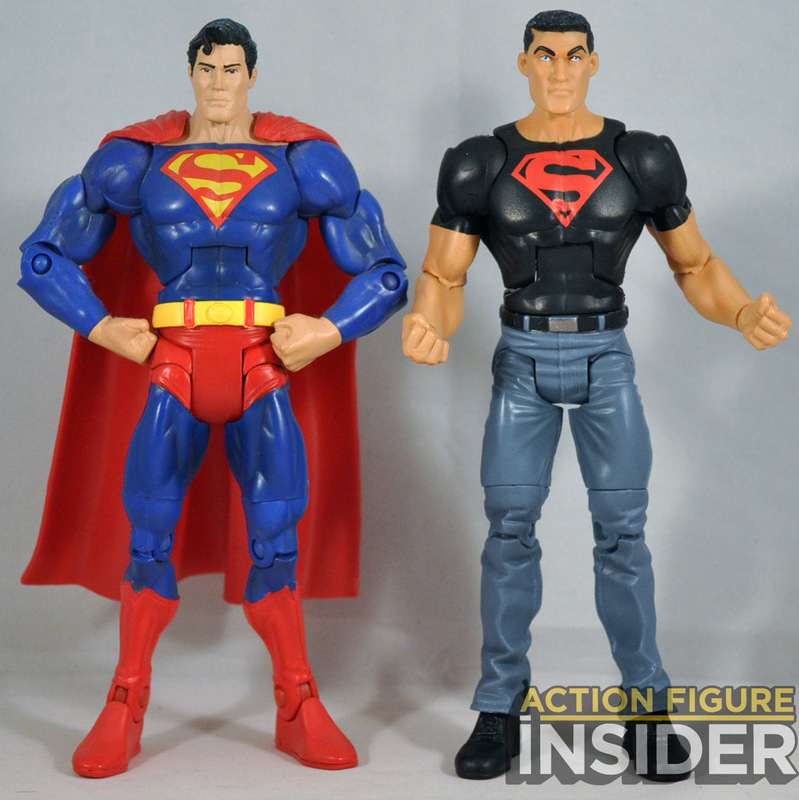 The Figure – The figure is a bit tall, actually standing taller than the Superman figure, and Superboy doesn’t really feel like a teen using this buck. I get he’s a super teen/clone, but he’s as big as most of the super “grown-ups.” He has the standard articulation as the rest of the line. Connor is in his pre-New 52 Young Justice outfit, black shirt and jeans. Connor Kent Superboy does not come with any accessories. 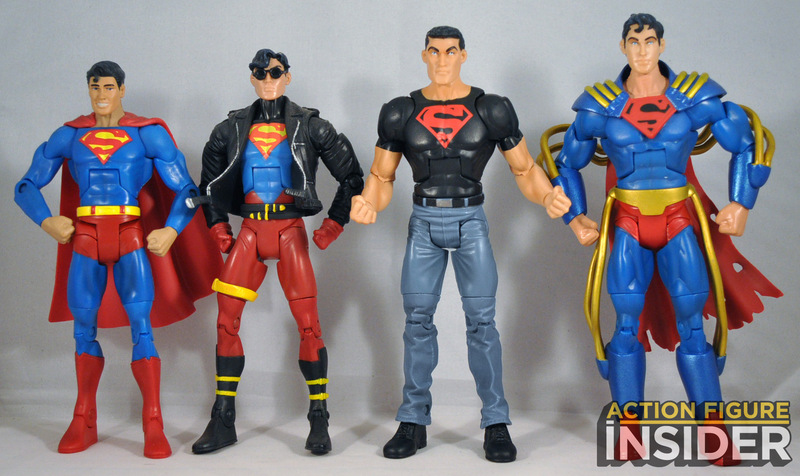 Comparison- Here is the new Connor Kent Superboy figure next to the Superman figure and the other 3 Superboy versions we have gotten previously in the DCUC/DCSC line. DCSC Connor Kent Superboy will be on sale on MattyCollector.com on September 15th. 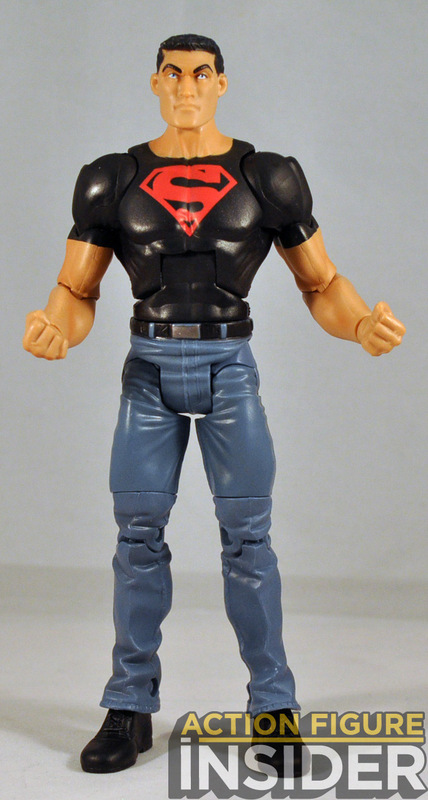 Mattel should’ve simply released the superior Young Justice Superboy figure that was already sculpted, instead of placing this ugly head on a large Starman adult-size body. He is way too tall to fit in properly with the other figures – especially the other teen figures. But I guess calling for obvious and common sense decisions was always too much to hope for from Mattel’s bungling DCUC team. man, that IS ugly. the 4 horsemen still don’t know how to do human faces. must be why all their other lines have animal heads. if he was made for wave thirteen mattel should have just put him in there or wave 14 and thus used him instead of keeping the thing stuck in figure limbo till now when the line is dead. Is it me, or does Superboy Prime’s face look a lot like Eli Manning?